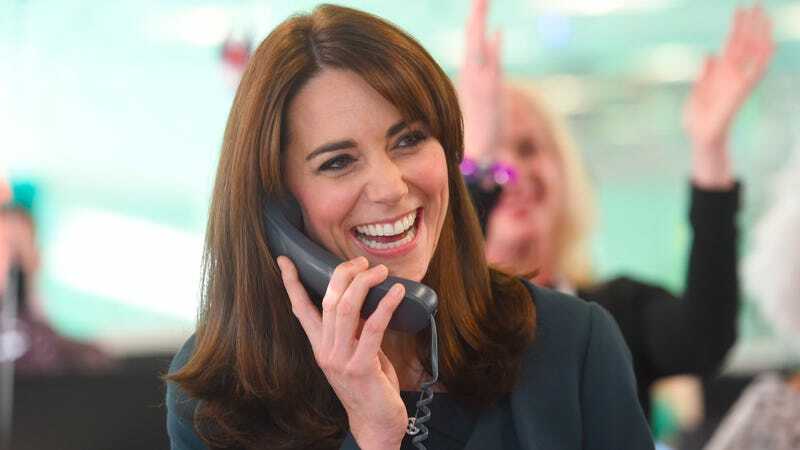 Sometime in February, Kate Middleton plans to guest edit HuffPo UK for a day. I thought the whole point of marrying the heir to the throne of the United Kingdom was that you’d never be required to spend five minutes on the Internet? By 4 p.m. you’ll be looking for cat videos just like the rest of us, Kate.